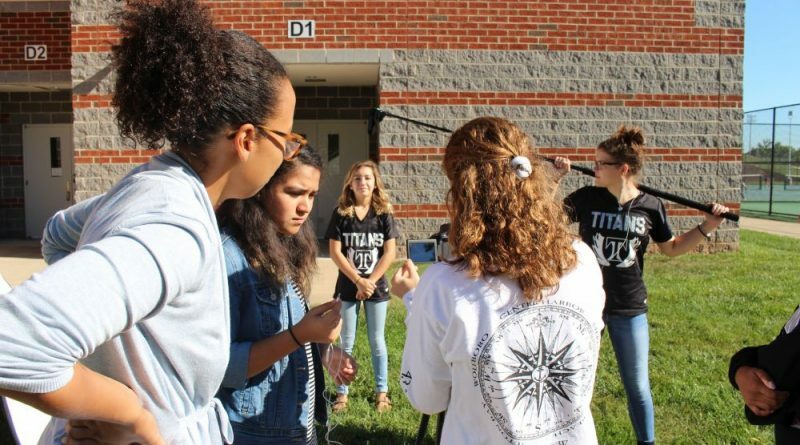 Dominion High School has been selected to participate in PBS NewsHour’s national journalism program that equips students to produce original, youth-focused news reports. He asked students to begin to come up with story ideas to report and produce for the program. Dominion students are required to report three big stories throughout the academic year. Each news story has to be a maximum of three minutes and include 25 different shots. Dominion’s first project will be to report on Loudoun County’s new computer science immersion elementary schools. Their stories will be aired on the national NewsHour site and the nightly broadcast, which reaches more than one million viewers each night. Teachers will help program leaders develop curriculum to teach teens about journalism and public affairs.